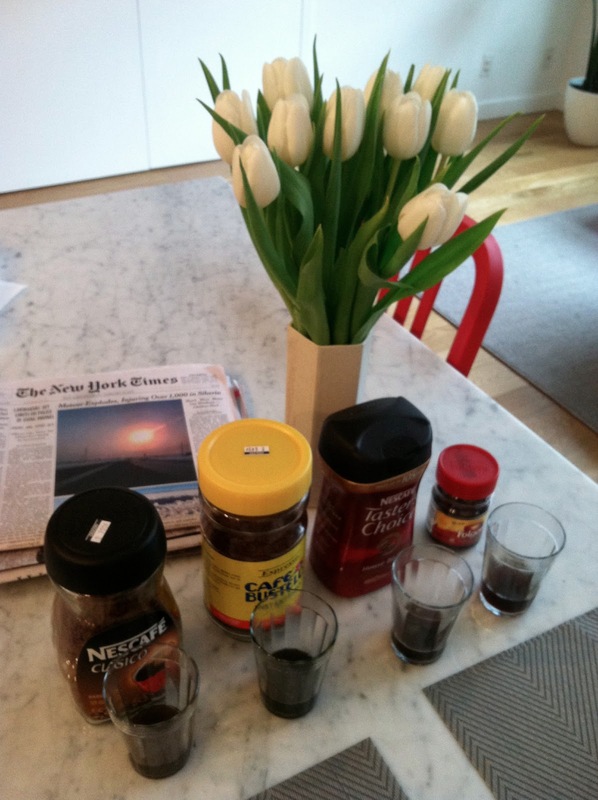 New York City Family: Review: Best Instant Coffee! There is Such a Thing! 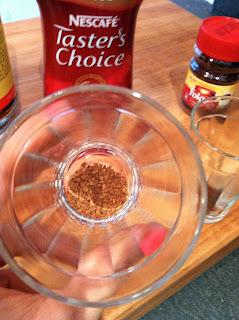 Nescafé Clásico instant coffee reminds me of my Korean grandmother. Whenever I'd visit her in Seoul, coffee time meant a teaspoonful of Nescafé in one of the dainty tea cups from her vast collection, a saccharin tablet and some pumps of water from her water kettle/thermos. Having grown up in the States where no one drinks instant coffee or uses saccharin tablets, I thought my grandmother was doing some quaint Korean grandma thing. I always had the coffee with her to be polite, but I liked it. 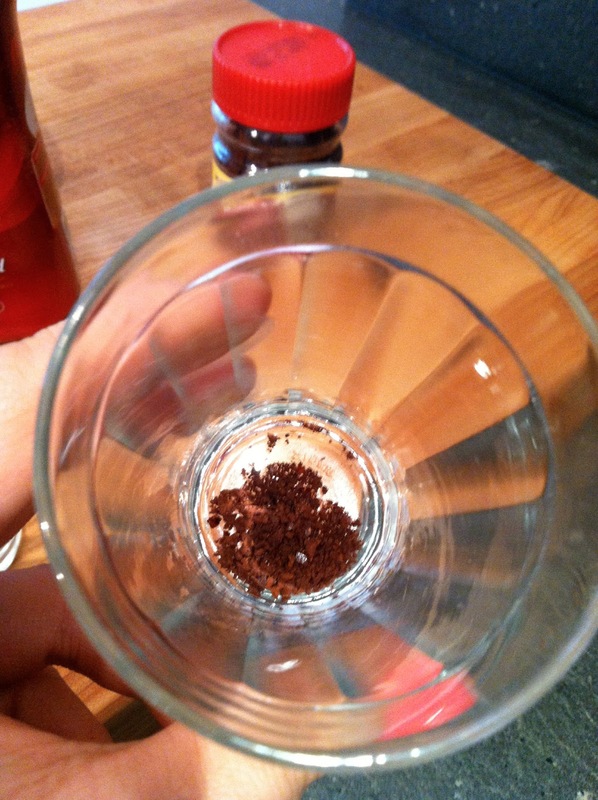 After my most recent trip to Seoul in November 2012, I decided instant coffee wasn't just for Korean grandmothers. Freeze-dried coffee has to be the most opposite thing to what's happening in New York in terms of anything you drink or eat. It's not locally-sourced, organic, artisanal or pickled. The thing is, I like coffee, but I don't always feel like making it. Sometimes I want my coffee to be as fast as tea. Boil some water and it's done. Yes, I can be so lazy, I don't even want to get out a filter and pour the water over my coffee dripper that looks like this one. And I don't want to have to wash it and throw away the used filter either. That's lazy! Yeah, so instant coffee isn't my preferred form of coffee, but what I might have rather than no coffee at all. 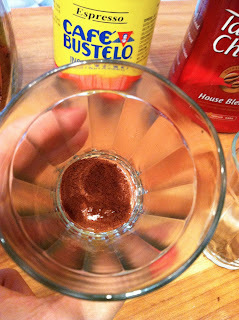 When I got back from Seoul, I bought the Nescafé Clásico. It tasted just as I had expected it to, like an ok cup of coffee. 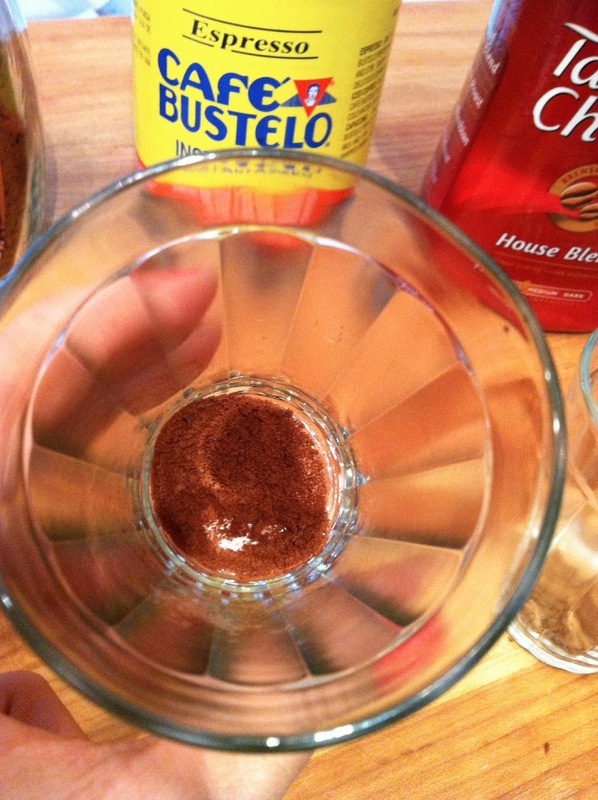 But, I had to know if it was the best of the most readily accessible instant coffees. 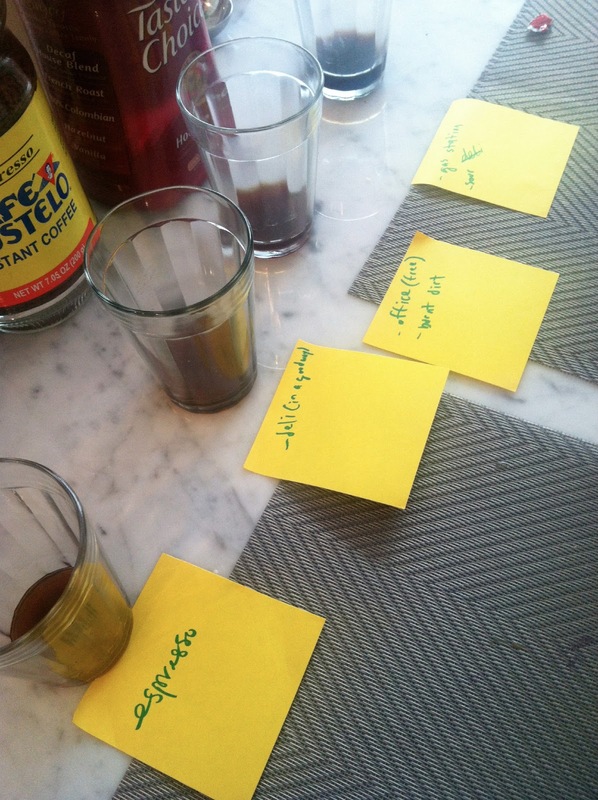 I did some googling and found some taste tests, forums and recommendations. 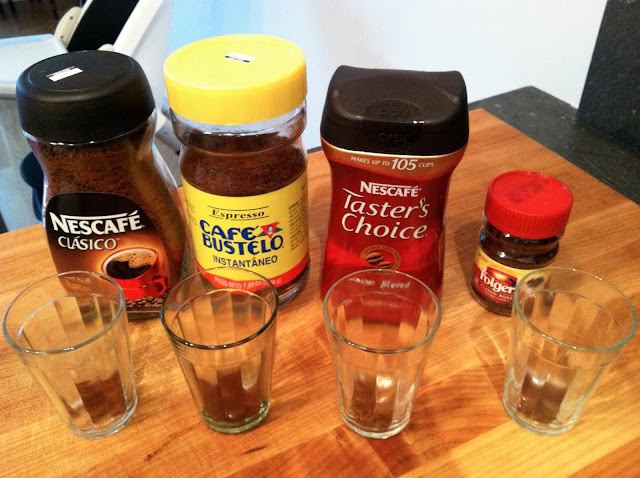 My husband and I did a taste test of three other instant coffees against Nescafé, which we already knew we liked. So, that's our take. I might try Starbucks Via one day since I've read good things about that. (Edit: This review definitely makes me want to try it) But, otherwise I think I'll stick to Nescafé Clásico and think of my grandma each time I have a cup. Hi Kathy!Sorry. Link typo in the previous comment. Please delete it if you'd like. Hi Kathy. Thanks. Have you tried it since? And how did you find it? Oh, I saw it at Costco a couple weeks ago and picked it up and thought I should update this post. I liked Starbucks Via a lot. Just had it this morning, in fact. It's better than the Nescafé, but it's expensive. Does it always come in those little foil packets (which are convenient)? Where do you buy it? I don't think I've seen it at the grocery store. The thing is if I'm spending a lot on instant, I feel like I might as well just make a legit cup of coffee. Hi Brent, Thanks for reading and sharing your thoughts! You can definitely find the NesCafe in Korea! Great review. I would also through Javita into the ring as one of the best tasting instant coffees. 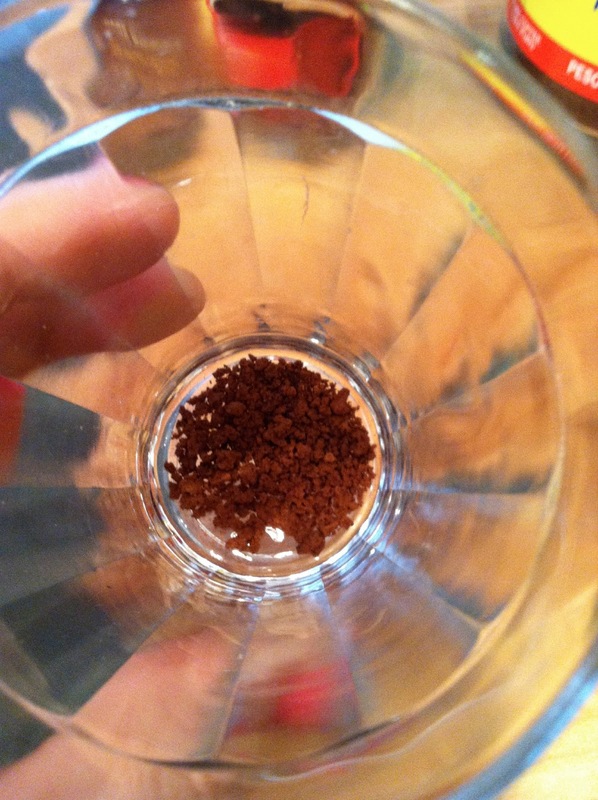 You get Javita in prepackaged single servings, and in my opinion, is the best instant coffee out there. Its very healthy for you too and has helped lots of people, including myself, lose weight. They might be worth checking out if you are interested!